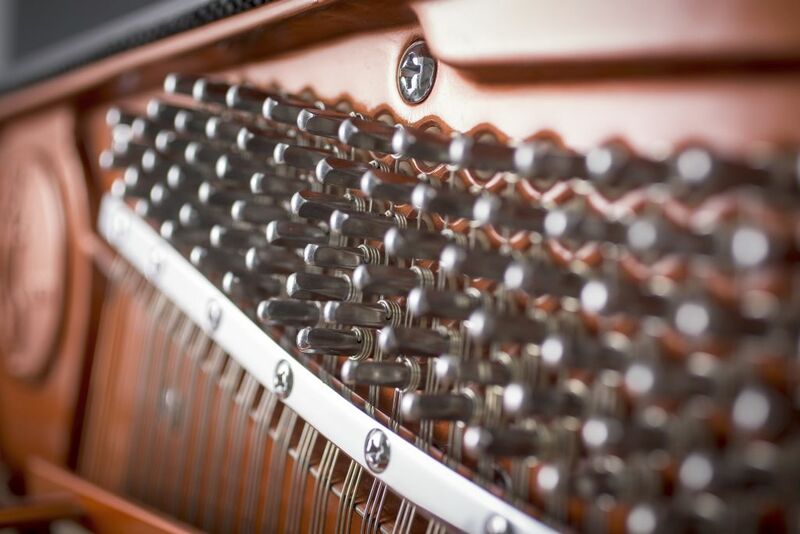 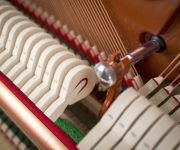 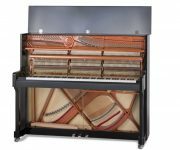 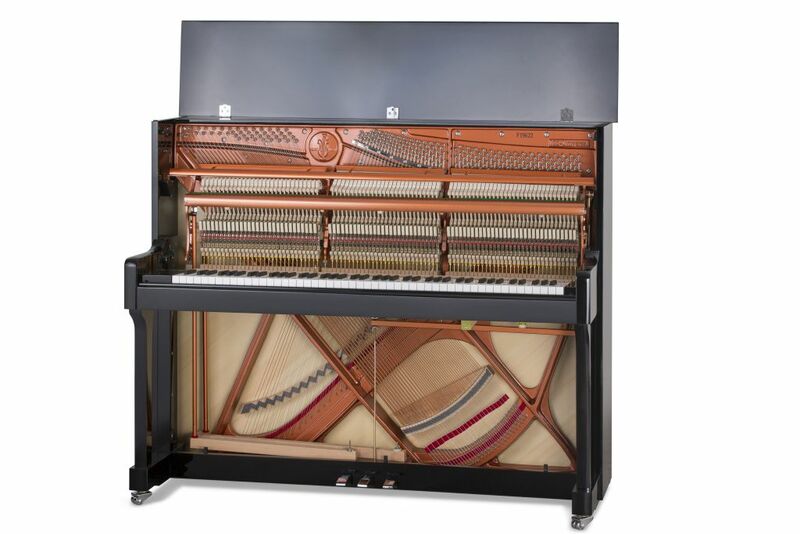 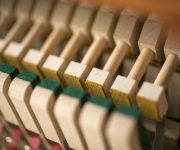 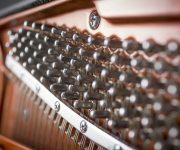 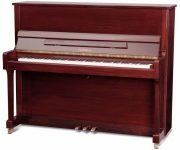 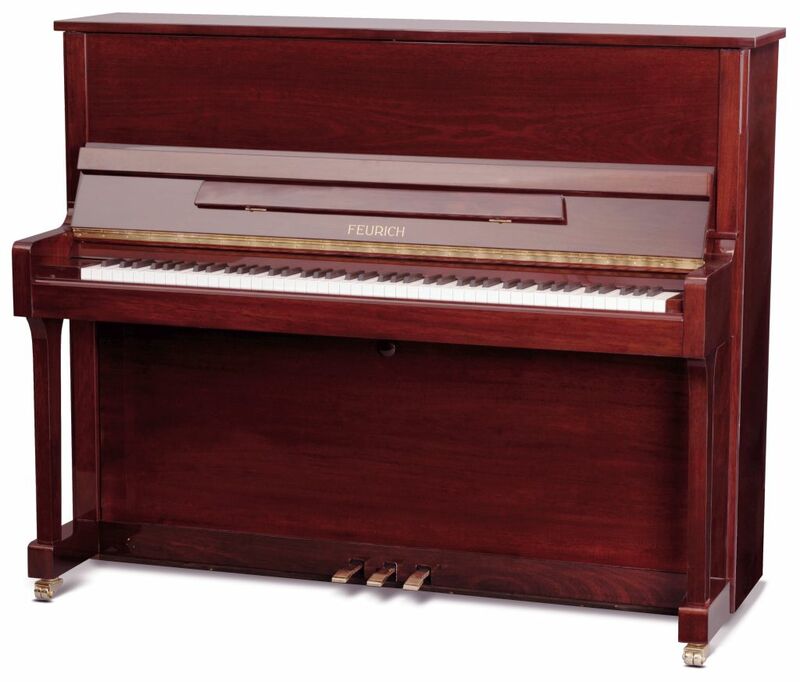 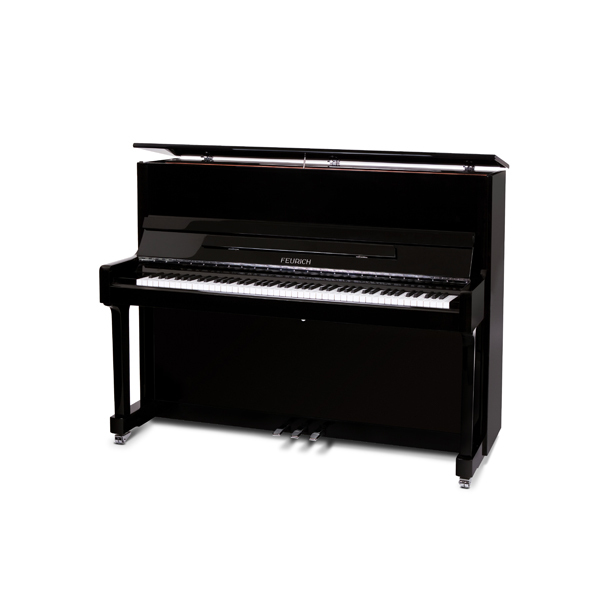 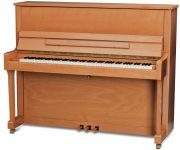 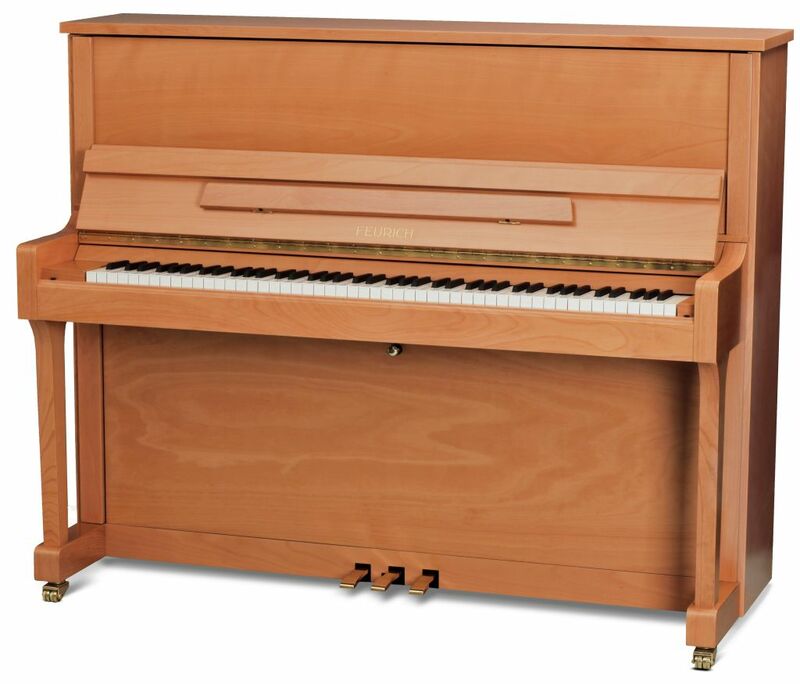 The award-winning Feurich model 122 upright with a Real Touch silent system, available to rent from only £95/month (6 month minimum). 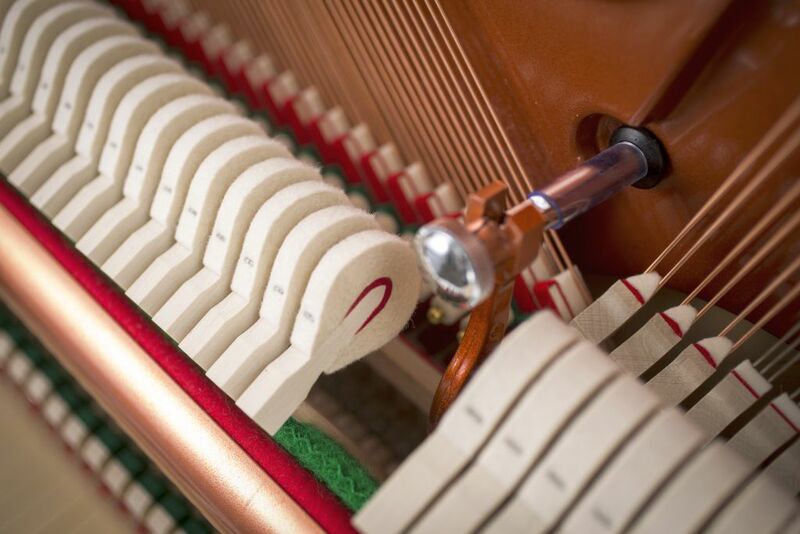 Flick a switch and this upright is silenced. 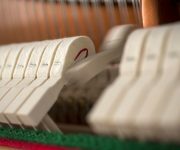 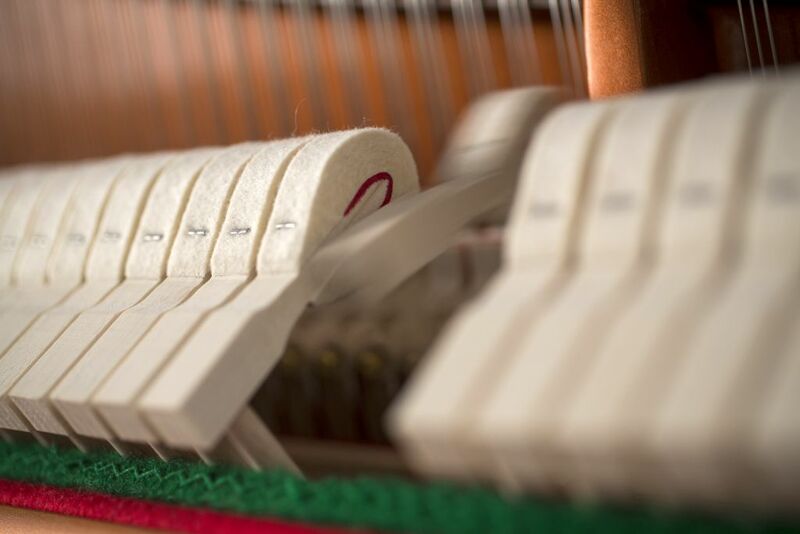 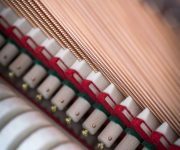 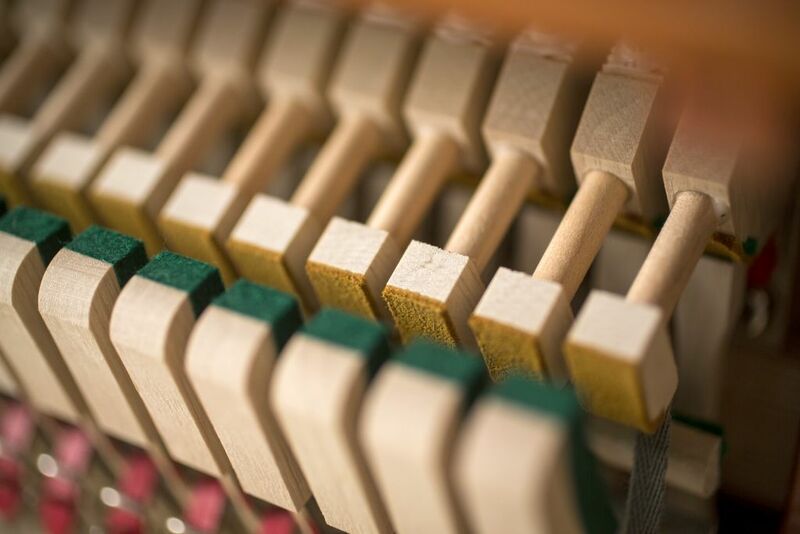 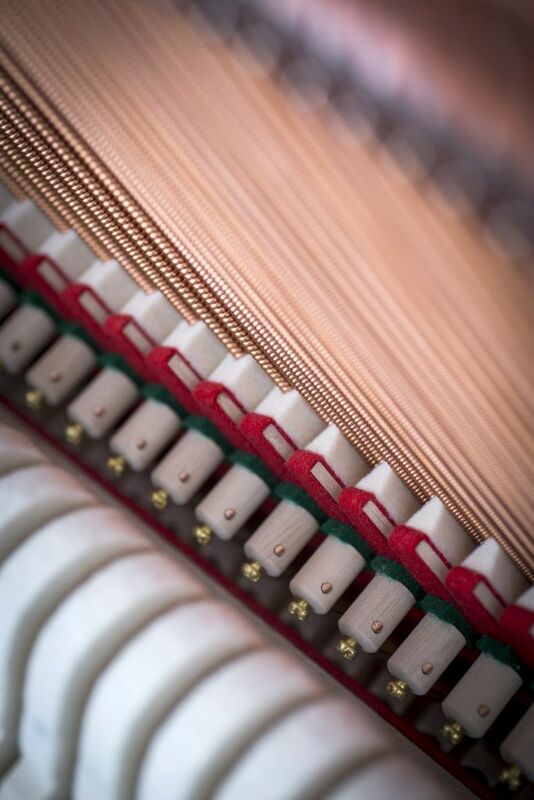 Put on the headphones and you can hear the piano in touch-sensitive digital keyboard mode. 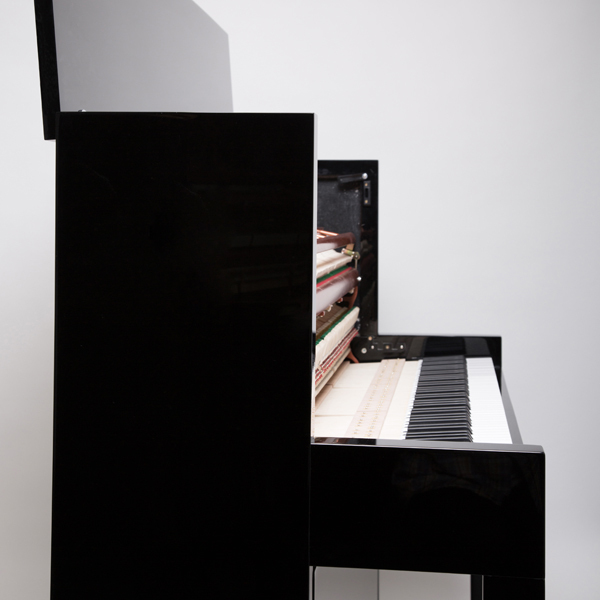 The touch is unaffected by the silent system, giving you exactly the same feel when playing, but allowing you to play throughout the night without disturbing anyone!